In a tragic twist of fate, Breaking Bad star Bryan Cranston may be facing a similar ordeal to that of his character from the hit TV series. The actor, also known for his role in the TV series Malcolm In The Middle, has recently had his career diagnosed with a terminal case of cancer. A year and a half after the series finale, in which Cranston played cancer riddled Walter White, doctors have attributed Cranston’s career’s sickness to his minor role in 2014’s reboot of the Godzilla franchise. Fans of the actor have come out in huge support of his ailing career, sending sympathetic tweets and reposting photos they had taken with him – most of them show the man with a still-healthy looking career. However, it seems that Cranston may not the only member of the cast of the AMC hit to be stricken with this rampant disease. Co-star Aaron Paul is said to be undergoing tests after symptoms that his own career might be deteriorating due to the incurable illness. “Aaron took few precautions in exposed himself to an even more severe carcinogen,” said Dr Hormones, referring to Paul’s part in the latest reimagining of the story of Moses, Exodus: Gods and Kings. In it, Paul takes the role of Joshua, whose only lines include shouting the name “Moses” unclearly. This comes hot on the heels of his action film Need For Speed, a film about fast cars that is, curiously, not based on the video game series of the same name, and is a movie that most people aren’t even aware exists. “Aaron and Bryan at least have each other to get through it with. 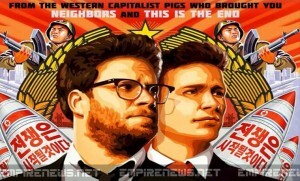 Their careers have for so long been interlinked, and now they will until the end,” said a family friend of Cranston’s. Reports, however, suggest that Paul may be exposing himself to yet another possibly fatal carcinogen, with rumors placing him in the role of the scarecrow in an as yet unannounced reboot of the Hollywood classic The Wizard of Oz. It can sometimes be hard to admit when a mistake is made. It can be doubly difficult when the mistake costs millions to produce and leaves a following of fans unsatisfied and despondent. That is why James Manos Jr’s admission that he could have done better with the series’ ending was such a breath of fresh air to Dexter fans. “Quite frankly, we screwed up. It was horrible, and we’re ready to make it right with a true final season” said Manos Jr. 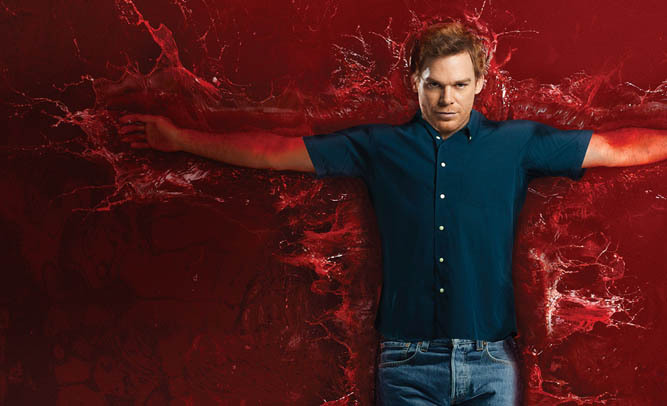 The Dexter series pulled in millions of fans to its twisted storyline of a serial killer tied to a bizarre moral code. Throughout eight seasons, the show wowed audiences while keeping them guessing at every turn. Unfortunately, the final episode undid all the positive motion that the previous seasons had built. A ruined climax and a rather uninspired ending left many crying foul and wanting a redo. 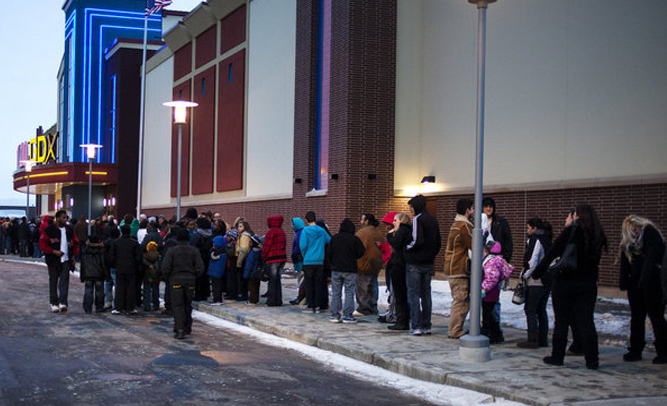 Now, unhappy fans will finally get their wish. Unfortunately for Manos, the AMC series turned away from its original concept and killed off Walter White in the final episode, leaving Dexter in the woods alone. Manos Jr. 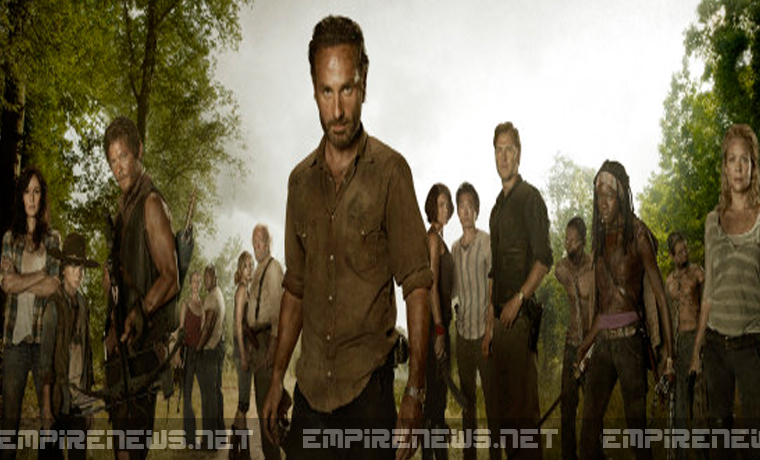 Stated the ninth season could begin as early as 2016. Fans are already starting the gossip mill on who will be the antagonist, with many clamoring for Jesse Ventura. 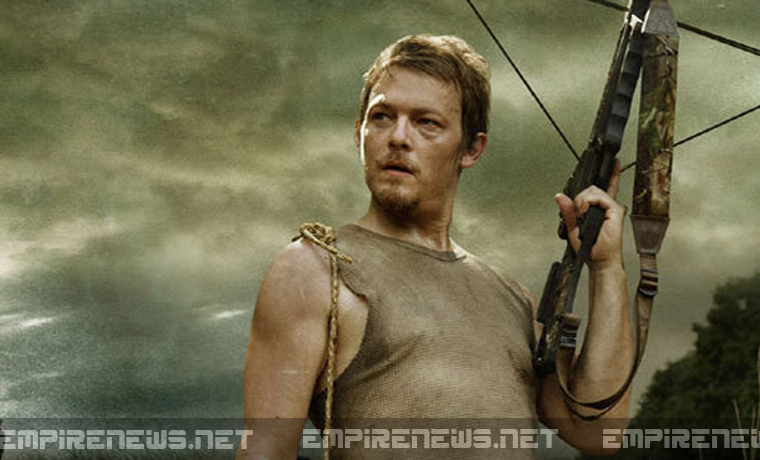 Norman Reedus, the 45-year-old star and fan favorite who plays the part of crossbow zombie hunting expert Daryl Dixon on the AMC mega-hit television series The Walking Dead, was accidentally injured during filming of the sixth season of the series earlier today, and currently is listed in critical condition at a hospital located in Atlanta, Georgia. 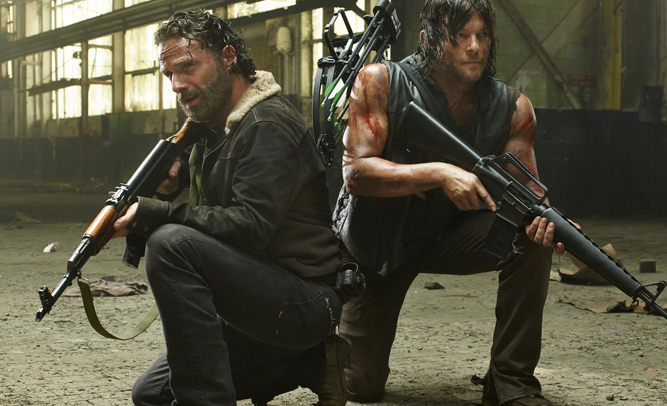 A small explosive charge used to simulate gunfire went off inside co-star Andrew Lincoln’s backpack during filming and exploded, hitting Reedus, who was said to have been standing behind Lincoln at the time of the accident. Lincoln, who plays the part of Rick Grimes on the show, suffered only minor injuries. 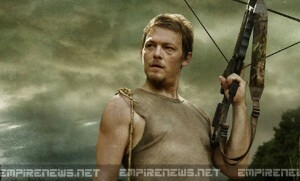 Lincoln activated a toggle switch on his belt and set off the small charge, called a squib, a device commonly used on movie sets to simulate the effects of gunfire, and Reedus was struck in the abdomen by a projectile. He was airlifted to an anonymous hospital in Georgia. If you were are fan of the hit AMC TV show Breaking Bad, then I hope you’re sitting down for this news. Vince Gilligan, the creator of the much-loved series, has announced that on top of working on creating spin-off series Better Call Saul, he and his writers have begun working on a sixth season for Breaking Bad. Gilligan says that the story he wanted to tell got wrapped up ‘too quickly,’ and that he, his producers, and AMC executives mutually decided that they needed to provide the fans with at least one more season. 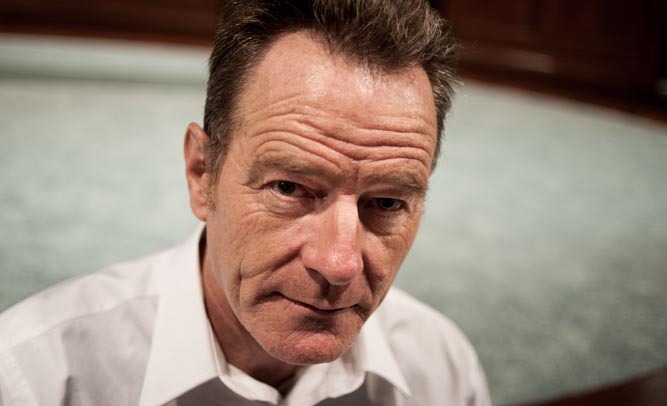 Series star Bryan Cranston, who previously played the lovable, goofy father on Malcolm In The Middle, became famous as Walter White, teacher-turned-meth dealer, who fans couldn’t get enough of for 5 straight years. Cranston said that he was approached almost immediately last month about continuing the series, and didn’t hesitate for a second once he was told a bit about where they wanted to go with his character, and with the series as a whole. 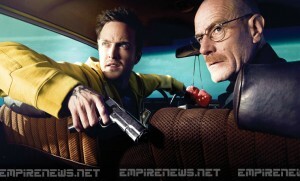 Breaking Bad, which was the recipient of 10 Emmy awards during its run, begins shooting season 6 in December. The entire original cast is expected to return.